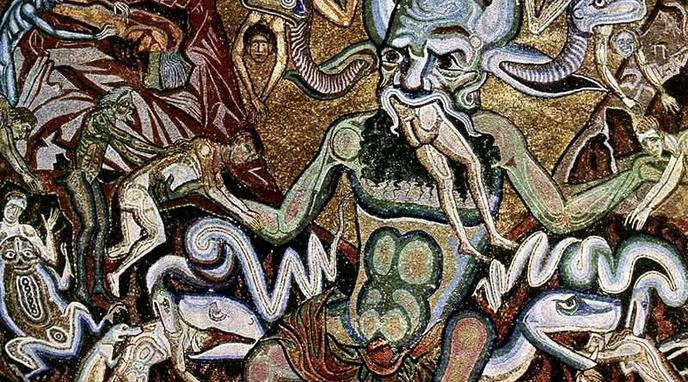 The existence of Hell itself contradicts the very basic idea of most monotheistic gods being omni-benevolent and all powerful. An all-benevolent God would not allow Hell to exist, as it would be against His nature. The existence of Hell only contradicts the nature of an omni-benevolent being if it is first assumed that Hell is itself an evil. The fact that it is unpleasant does not in and of itself make it evil.